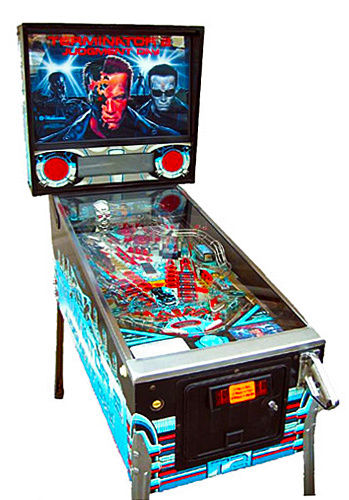 Bram Stoker’s Dracula Pinball Game is a pinball machine released by Williams in 1993. 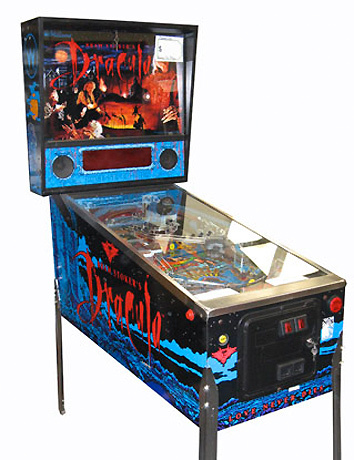 Based on the 1992 movie, Dracula Pinball is characterized by its unusual red display as well as having a “Multi-Multiball” mode, where up to three different multiball variations could be active at the same time, with each successive active mode providing a jackpot multiplier of up to 3x. 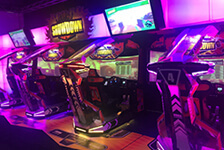 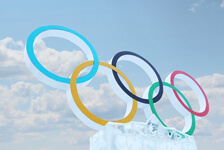 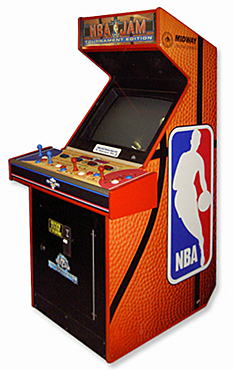 It also featured a variation on the typical multiball mode that was unique to Dracula Pinball known as “Mist Multiball”, in which a magnet would drag a pinball across the playfield and the player would be required to knock it loose from the magnet’s hold in order to start the mode.